Tough winters are a harsh reality of living in New England, and you know that you are going to see snow for most of the year. The rest of the time you will experience sudden changes in the forecast, and while this is expected, it helps to have a secret weapon to deal with these curveballs. Luckily, you can enjoy a reliable Toyota model that offers peace of mind in the form of all-wheel drive. Aside from the technology that new Toyota models offer, drivers can also enjoy the ability to have better traction and control in unpredictable weather, and when used in conjunction with proper tires, these models have an edge over other models. At Hoffman Toyota we want our customers to have an easier time of distinguishing which model is right for you, and that is why we have included this comprehensive list of Toyota models that offer all-wheel drive. Each of these offers something fresh to West Simsbury, Hartford, Bristol, Newington, and Manchester drivers, and whether you are looking for a minivan, SUV, truck, or sedan, be certain that there are ways of enjoying them with all-wheel drive. 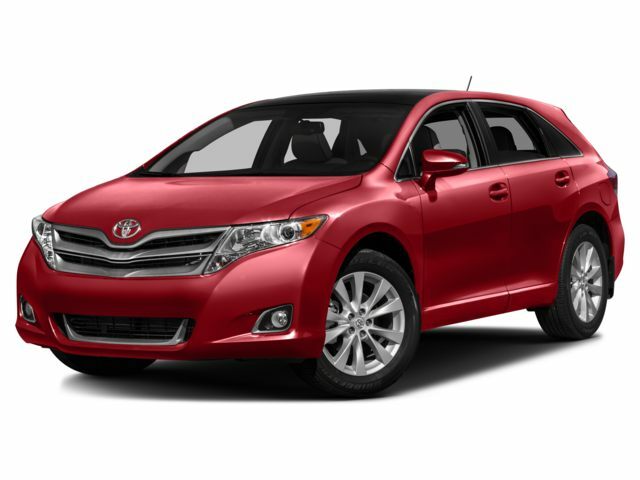 Plus, with a Toyota model, you know you are getting a quality vehicle that will provide you with years of service as long as you treat it right. Without further ado, here is the list of Toyota all-wheel drive models, and as always, contact us if you have any questions. Contact us today to set up a test drive, and be sure to let us know if you have any questions regarding features, performance, or general automotive-related questions. Whether you intend to purchase a new or used model, or have been eyeing a truck, minivan, SUV, or sedan, you can find what you need right here on our 36 Albany Turnpike lot. Visit us today to see how these models can fit into your needs.